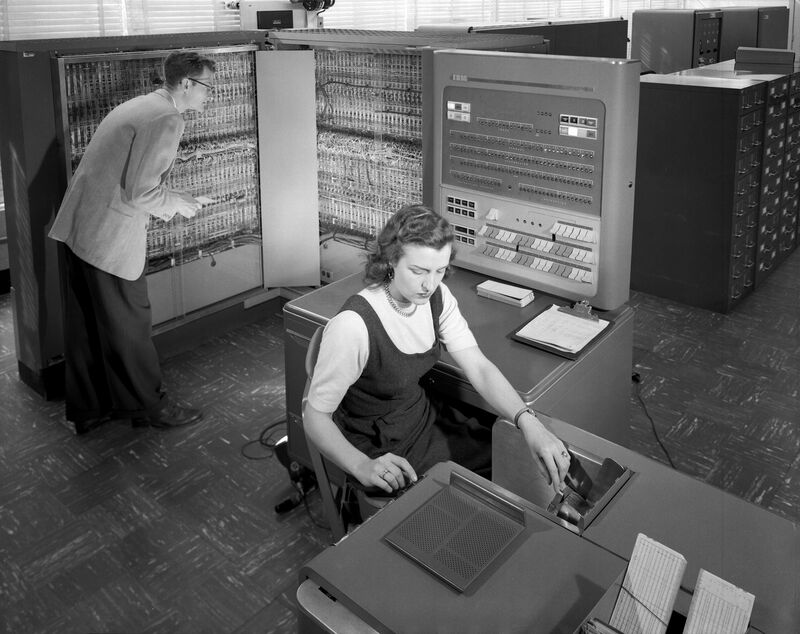 …well it’s not exactly a supercomputer. It’s an 8 core AMD, NVIDIA 1050 Ti, Linux running machine designed for everyday working and some AI tests. 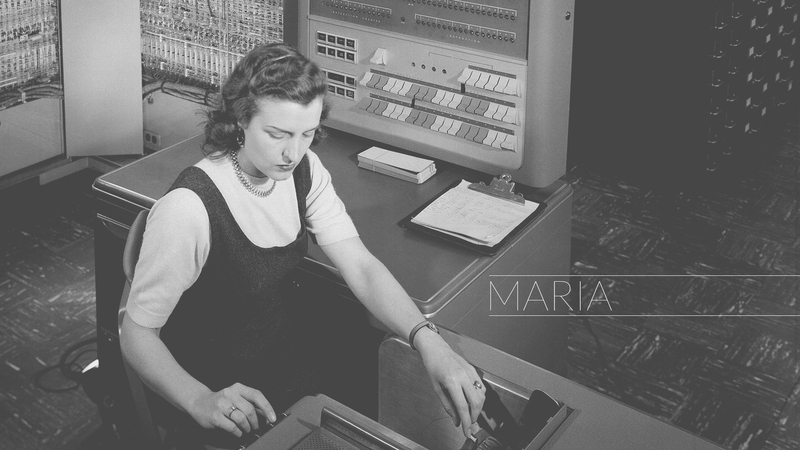 I’ve decided with my girlfriend that we should name it to honor woman in computing industry — therefore please meet Maria. You can download her HD promo wallpaper here (original image can be found here). 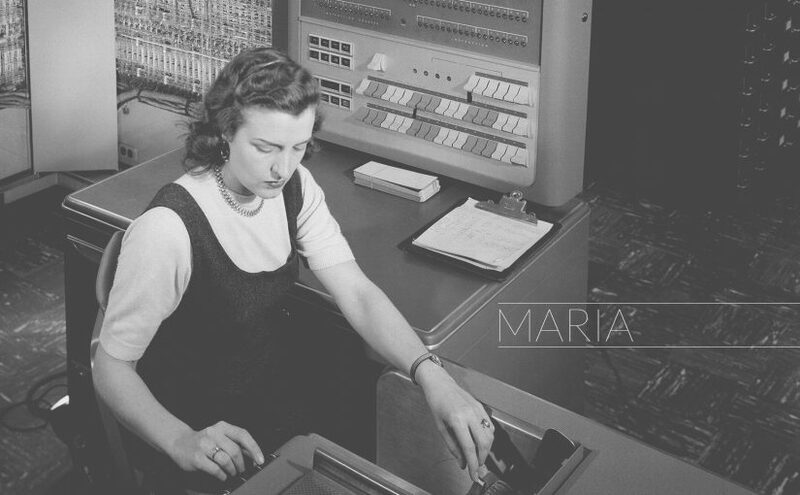 Photo shows an operator of the IBM 704 computer. Previous Previous post: Best system monitor for Loki?